Understanding our clients, their needs and how our software fits into every organisation. 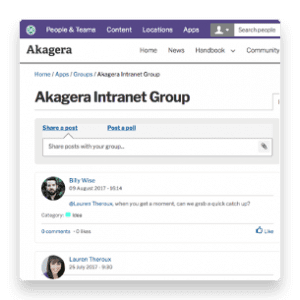 Our intranet solutions offer your organisation all of the functionality you require and the support you need, at every stage of your digital transformation. We are here to offer practical help to overcome problems with implementation due to lack of time, resources or expertise, and ongoing challenges with scaling and evolving use. These will all be dealt with by our professional team who offer expertise in all areas related to using our product. 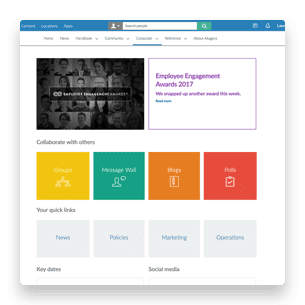 Invotra offers a digital workplace solution with comprehensive features to meet all of your organisation’s demands, regular updates and innovation, and a hard-working support team who recognise your challenges. We understand the needs of our clients across all sectors and ensure a successful partnership between your organisation and our intranet and extranet provision. 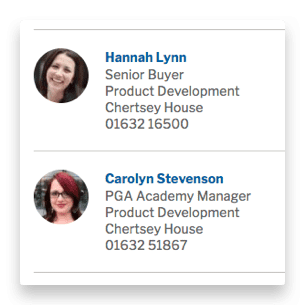 Whatever your role, in any organisation type, our intranet and portal solutions enable you to succeed in using our product and services for all of your digital workplace needs. Invotra meets the needs of all of our clients in the provision of a comprehensive enterprise social network. 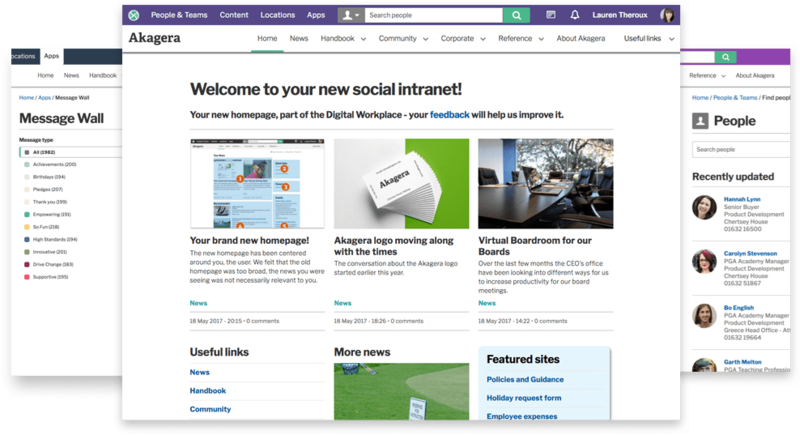 Use Invotra’s free guides, blogs and other resources to guide and build on your organisation’s intranet and extranet evolution.